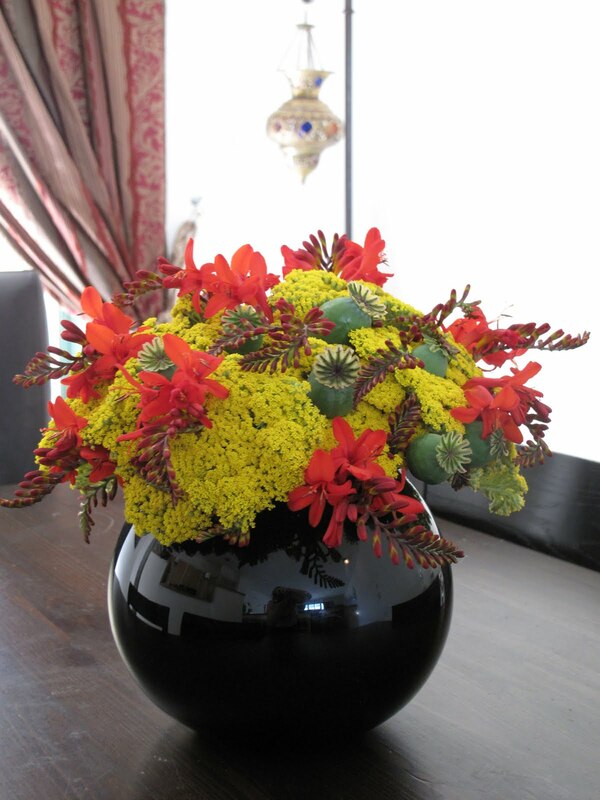 Farmer’s Market Find: Flowers for Spain | Club Dine In! Posted on July 19, 2010 by Club Dine In! I could not make my usual trip to the Farmer’s Market this Sunday morning, as I was joining thousands at the AIDS Walk SF to bring awareness to the epidemic by raising funds and walking 6.2 miles in the Golden Gate Park. 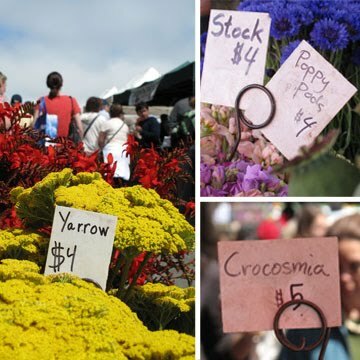 In the place of the Farmer’s Market grocery find, I want to introduce a guest blogger- Phantom Floranista to show you what other wonderful things you can find at the market. 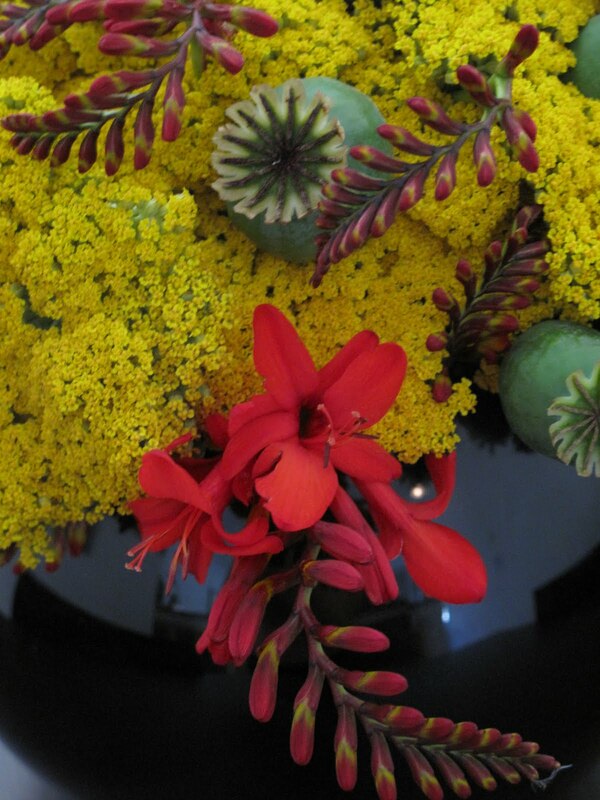 She is a talented florist and urban landscaper on a passionate floral mission. Each week, Phantom Floranista proves that for $20 or less you can create beautiful bouquets that will be the talk of your next dinner party. Find out more about Phantom Floranista and her mission here and read about her latest creation below. For 125 minutes on Sunday July 11th,2010, the entire world stopped, put their differences aside and watched while the Netherlands played against Spain for the most prestigious title in football! It’s no fun to watch the final of the world cup alone, so what better way to join in on the universal enjoyment than to have dear friends come over to cheer, chant, and root on our favorite teams. 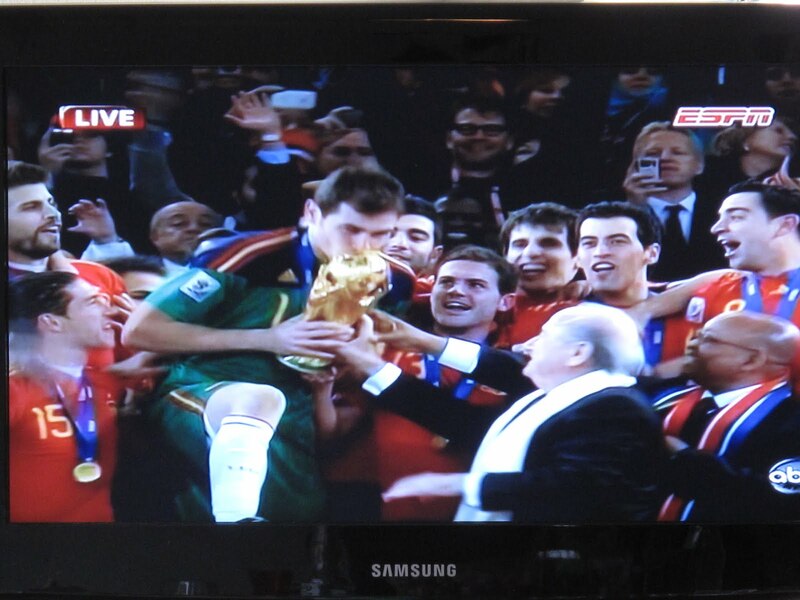 Low and behold SPAIN won, and I won the bets I had placed! OLEEEE OLE OLE OLEEEEE!!!!! WOOHOOOO!!!! Ok. Now that I have gloated about winning my bets I’m ready to move on… Glad I got that out of the way…. On to flowers. 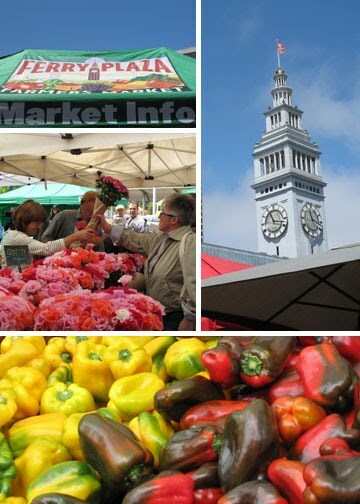 The San Francisco Farmer’s Market was all a buzz on Saturday. Strawberries, apricots, oranges, nectarines, anything and everything edible you could ever want could be found, including awesome deals on really great locally grown flowers. I decided that I had to support my Spanish boys by designing this week’s floral arrangement around their country’s flag colors. When it’s all said and done, it’s the love and energy of dear friends that make a party special, so here is a shout out to all my peeps that made World Cup 2010 a super experience…oh, and to those of you who lost your bets, I accept cash and checks. Thank You & Viva España!